← GOLDENBERG’S® PEANUT CHEWS® Announces Exclusive 2019 Season Ticket Giveaway for Philadelphia Eagles Fans! 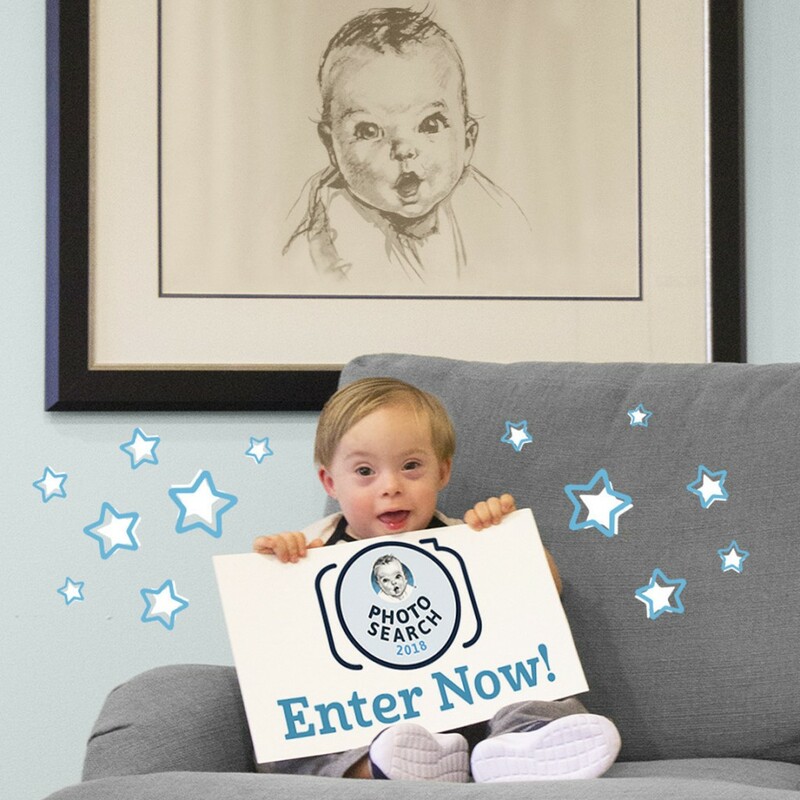 Early childhood nutrition leader Gerber announced the launch of its ninth annual Photo Search contest, providing parents across the nation the opportunity to see their little one become Gerber’s 2019 Spokesbaby! From Oct. 1 to Oct. 20, parents or legal guardians of children from birth to four years old are encouraged to post a favorite, recent photo of their little one on Instagram using #GerberPhotoSearch2018 for a chance to have their child serve as an adorable ambassador for the brand. The winner will be featured on Gerber’s social media channels and the family will win the ultimate grand prize of $50,000. Launched in 2010, Photo Search was inspired by a commitment to do “Anything for Baby” and from the countless photos received over the years of parents who see their little ones in Gerber’s iconic baby logo. To enter the photo search, upload and post your little one with #GerberPhotoSearch2018 on Instagram. For official rules, visit Gerber.com/photo-search-2018.